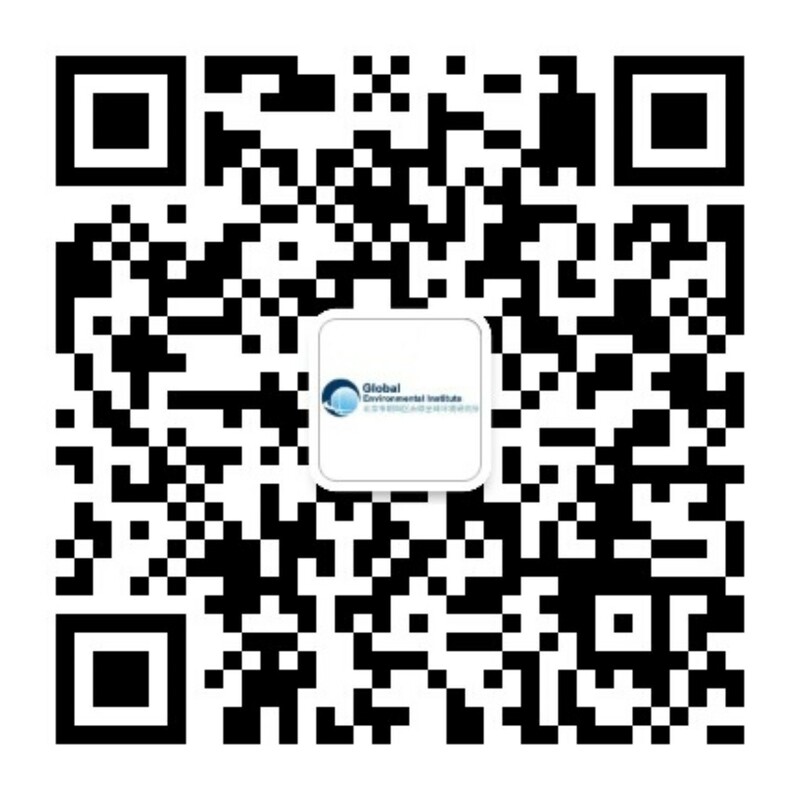 In the photo story, we share special memories from a study trip to Nanjing, Hangzhou and Shanghai. In the photo story below, we share special memories from the study trip’s stops in Nanjing, Hangzhou and Shanghai. 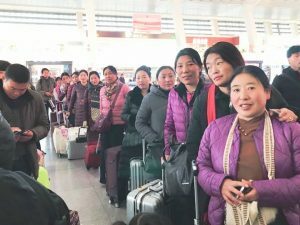 We are grateful for the collaborative effort of Beijing Reconstruction Office in Yushu, Nangqian County Development and Reform Bureau, Nangqian County Civil Affairs Bureau, Maozhuang Township Party Committee and Global Environmental Institute to make this dream trip into a reality. 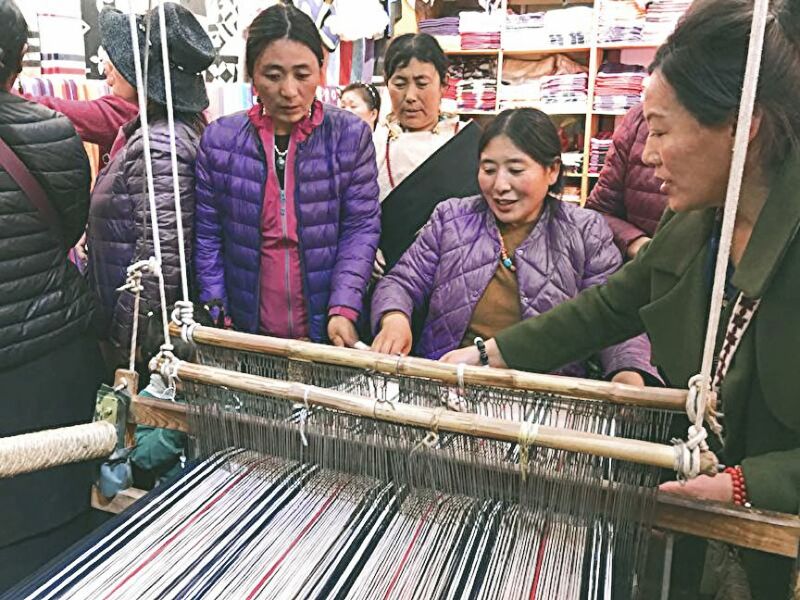 In Qinghai Province, there is a handicraft cooperative run by 13 phenomenal women. In their hands, yak wool is transformed into beautiful handicrafts that capture the beauty of Sanjiangyuan. These crafts are sold to benefit their village, with 5% of profits directly supporting the local conservation efforts. These women are inspirational and their hard work keeps the future of the village alive; and so their handicraft is called, “Half Light.” In these ways, they hold up half the sky and fill the horizon with hopeful light. 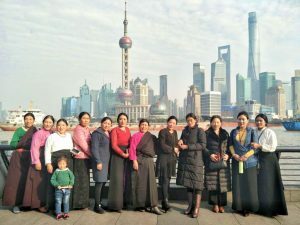 Over the course of ten December days, these thirteen women made the journey from Sanjiangyuan’s saw-tooth mountains to the Yangtze River Delta to learn from textile experts and lift their handicrafts to new heights. Half-Light waits to board the train for their journey to the East! For many of these women, this study trip was the first time they had ever left their village. As they traversed from the protection of the mountains to an entirely new geography, they remained united, and learned from other craftswomen. While in Nanjing, the Half-Light craftswomen studied one of China’s traditional, hand-sewn brocade (云锦) materials. 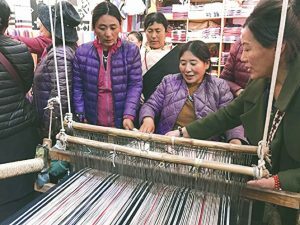 Pucuozhongga, Garui and Zhuoma practice using a weaving machine. 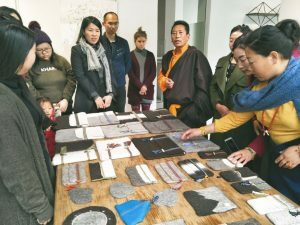 In Hangzhou, Half-Light Cooperative learns the process of silk making and visits the Chinese Silk Museum, which is located on the banks of West Lake. 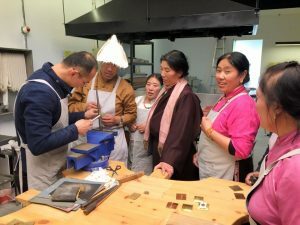 The Community visits the San W Gallery/Studio and learns from Chinese and international modern artists about handicraft development. San W Gallery/studio experts teach Half-Light some new techniques for handicraft making. 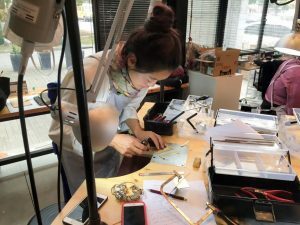 Baomao, one of the member from Half Light, learns is learning how to make jewelry.